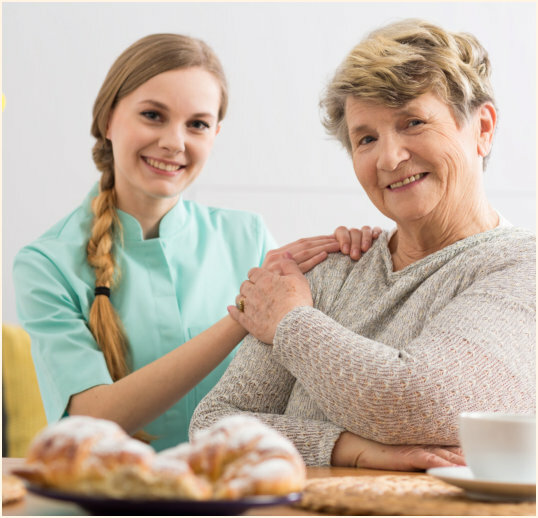 If you have been satisfied with the assistance we gave to you or your loved one, we would appreciate it if you will recommend Creation Living Center to people you know. Submitting a referral is as easy as filling out and submitting the form below. We are grateful for every referral you provide.